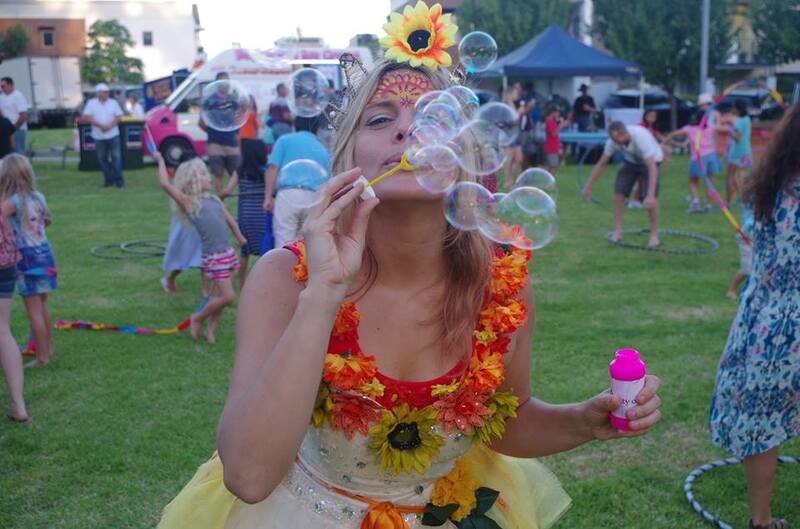 Jump, swirl and shake it out in the Eco Faerie Energiser Zone. Ideal for the bustling event that wants a central buzz of activity. 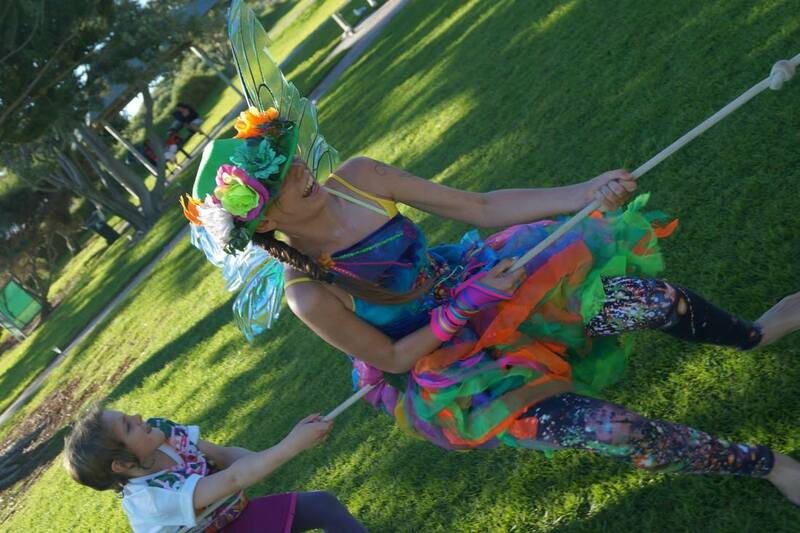 ​Eco Faeries bring a treasure trove of fun for guests to enjoy. Our activity toys range from handmade hoops to quality active play gear. This activity zone comes with two professional Eco Faeries who continually encourage guests, maintain safety and teach new tricks. The faeries have endless games and activities to share.